from the initial estimate to final billing. 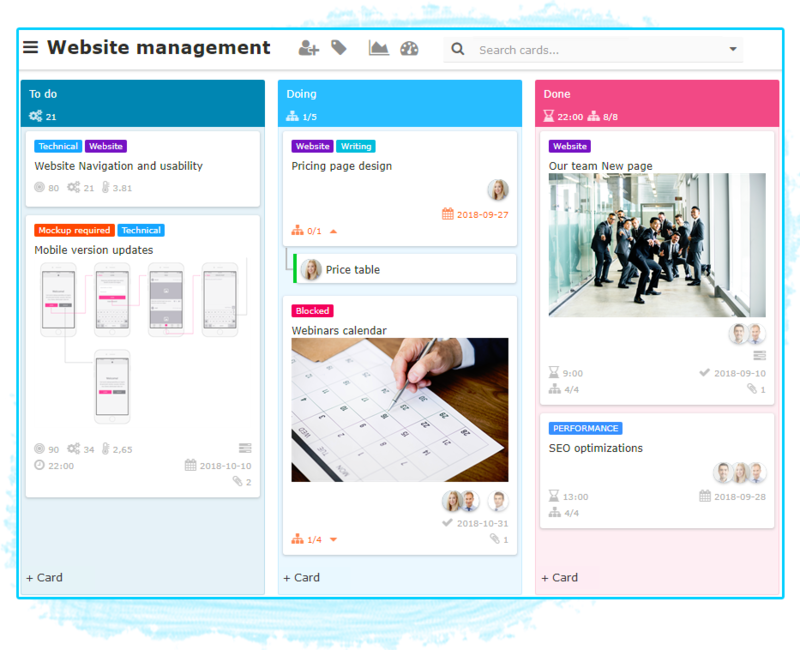 Nutcache is an online productivity tool helping you and your team work more efficiently and improve your projects’ overall performance. Whether you choose the Agile approach or the Scrum framework to manage your projects, Nutcache provides you with all the tools required to complete the project delivery lifecycle. Setting up a budget ensures the project manager a better understanding about how the human and financial resources will be used throughout the project’s progress. 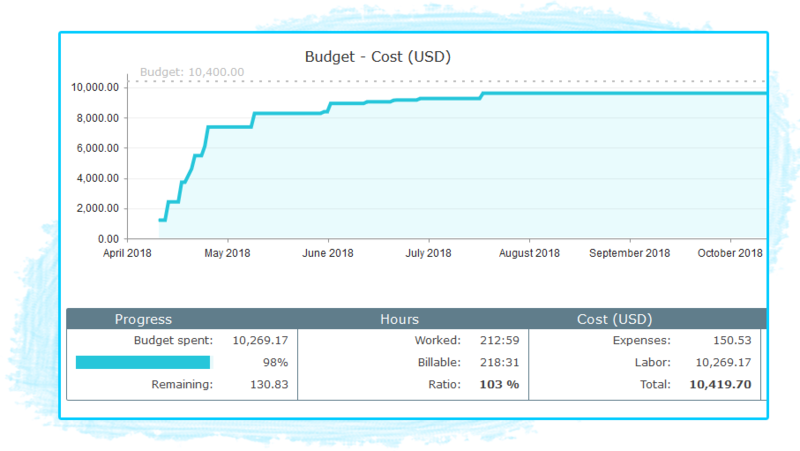 Backed by numerous KPis, the project manager gets at a glance an overview of the budget spent by project item or by member, the incurred expenses and the billed/billable amounts. Track tasks and project progress and get paid faster. Whether at work or on the move, Nutcache lets you add time quickly and easily so you always keep track of your billables. 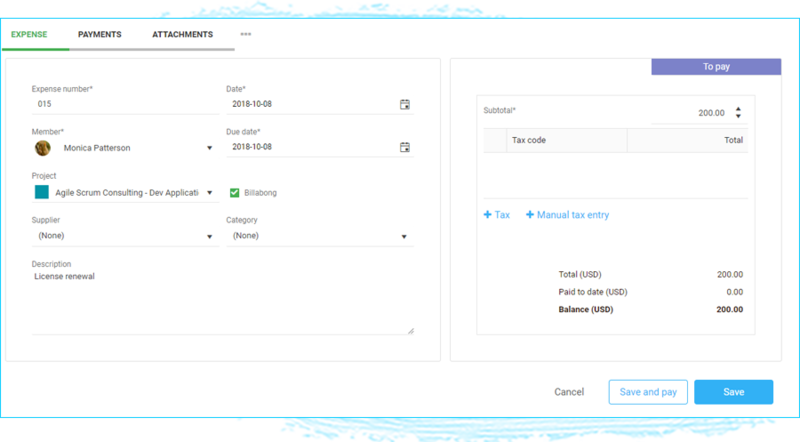 Log your expenses against a project and submit these entries for approvals and billing. Bill each project individually or bill a client for all his billable projects at once. 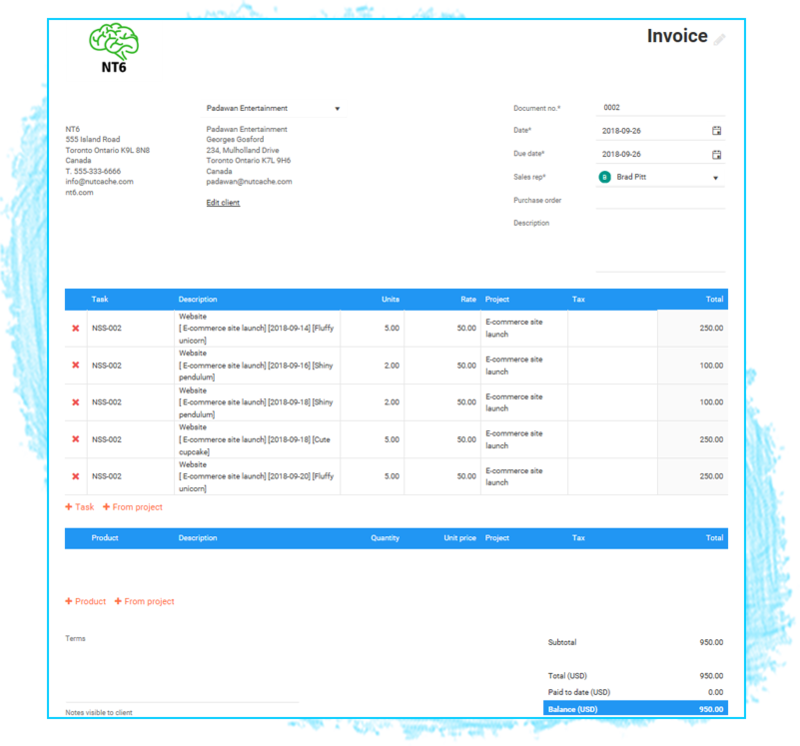 Nutcache allows you to create, customize and manage unlimited invoices and estimates. to streamline workflows and complete tasks on time and within budget. 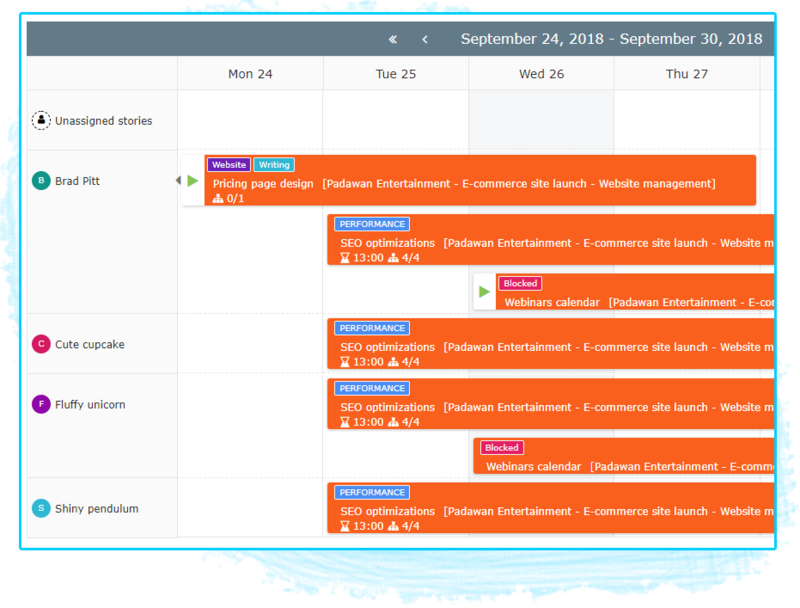 Plan, manage and track activities with easy-to-use visual templates and lists and organize your board lists by task, member name, work day, or any other way that suits you. 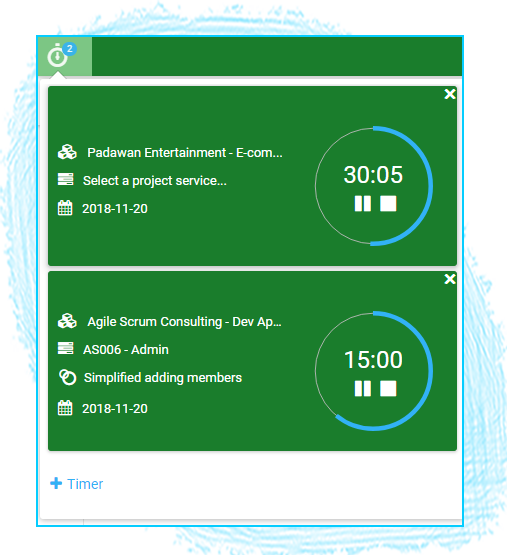 See at a glance the tasks your team members are currently working on, allowing for better organization and planning of upcoming work. Ease collaboration by gathering your teams under a single platform. Enhance your team’s productivity by helping them prioritize and focus on the tasks that really matter. No matter where your clients or team members are, Nutcache makes sure that everyone involved in the project are on the same page and connected through centralized communication, which provides direct access to project key information. 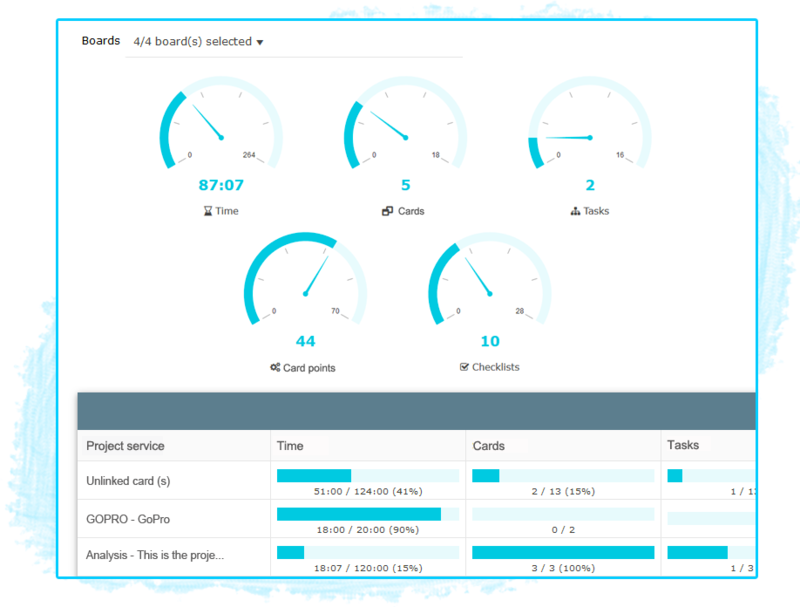 Track the progress of your projects, monitor the actual tasks completion time and identify potential delays. Select the plan that fits your business. No credit card required. Teams of 6 users or less can enjoy a monthly flat-fee of $10 for the PRO plan and $25 for the Enterprise plan. Are you ready to boost your team’s productivity?